Criterion's Need For Speed: Hot Pursuit was one of my favorite games of the last console generation, so the news that the team is working on a brand new IP that goes beyond racing is really exciting. At EA's press conference, very early alpha footage was shown of the still unnamed title that showed players using all kinds of vehicles from speedboats to helicopters in what looks to be a huge open-world, racing playground. 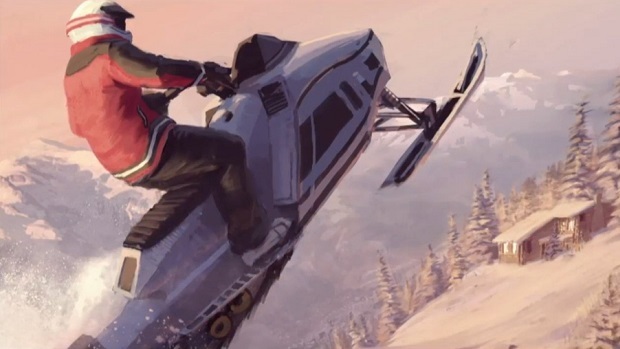 This could be really cool as some of the concept art we saw was neat, from jet skis flying down a water slide to a player diving from a crashing helicopter onto an ATV.